But how do you know when it’s time to move on from your old routine and switch to a new, personalized routine? Just keep an eye out for these 7 warning signs & if you’re noticing several of these symptoms, it may be time to say goodbye to your old routine for good. 1. Breakouts develop more often. If you start to notice an increase in breakouts, this usually means your skin is reacting negatively to an ingredient in your current routine. Rather than doing damage-control after every breakout, try switching up your skin care routine & see if things clear up. 2. Dry patches have taken over your face. 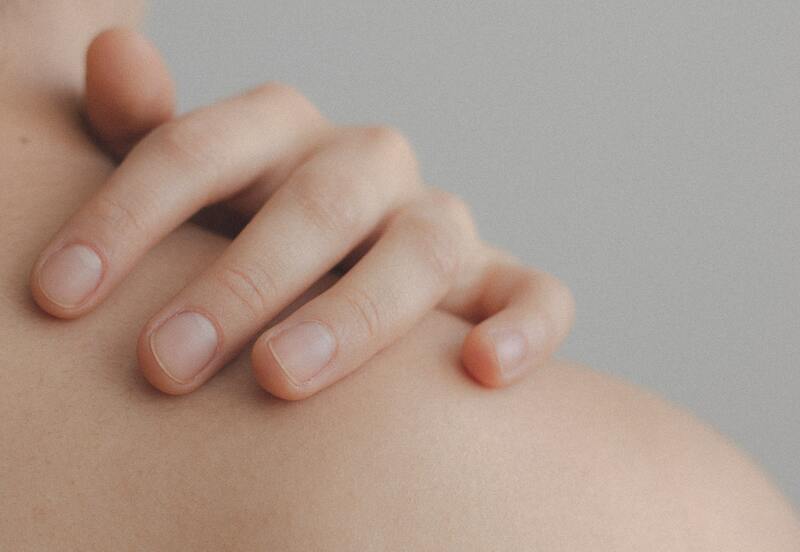 Dry skin is really annoying to deal with, but you don’t have to! Check out the ingredients in your products. If they contain things like retinoids, fragrances & alcohol (common dry-inducing ingredients), it’s time to nix those products & say goodbye to dry skin. 3. Your skin is producing too much oil. When you overuse exfoliants & cleansers, they can strip your skin of its natural oil, causing excess to be produced. Try toning down the harsh cleansing and instead add a moisturizer into your routine - even if you have naturally oily skin. 4. Red discoloration is developing. Redness is definitely not a trait of happy, healthy skin. So when you start to see it develop, take a look at your habits & see what may be causing the discoloration. Things like harsh acne medications & using too much hot water are common culprits. 5. You’re experiencing pain. Pain & your skin should not go hand in hand. If you experience any flaking, tingling, burning or peeling, you should switch your products - and quickly. Any painful sensations should last no longer than three seconds, if at all. 6. Small, white bumps are developing. These clusters of white bumps, also called whiteheads, form when the wrong type of moisturizer is used on your skin. If you notice them developing, check out what kind of moisturizer you’re using. Always opt for light moisturizers that are intended for your face. 7. Your skin routine is boring. Your skin routine should be enjoyable, as well as a source of comfort - so have fun with it! If you find yourself dreading your skin care routine, try switching things up to find new products to love. Just make sure you aren’t bouncing between new products too often. Been noticing more than a few of these symptoms regularly? Not to worry! Changing up your routine doesn’t have to be daunting. Simply click here to order Y'OUR personalized skin care regimen & experience the power of a routine with YOUR unique needs in mind.